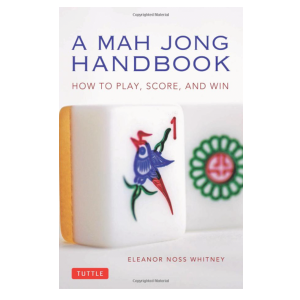 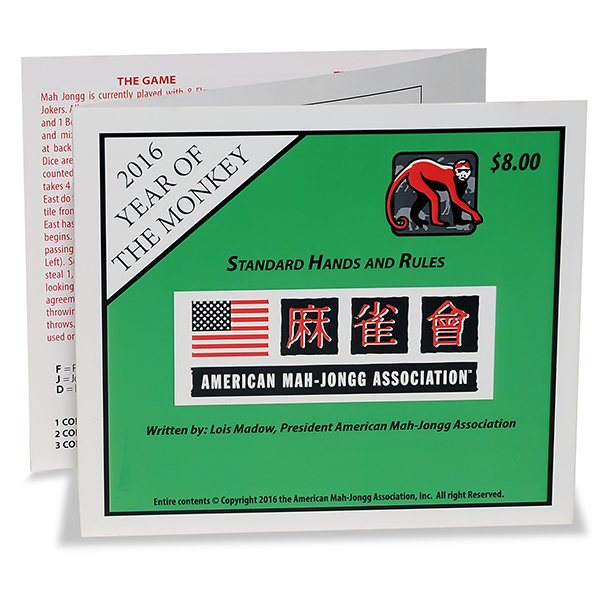 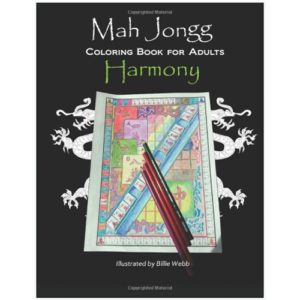 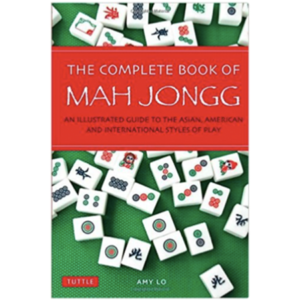 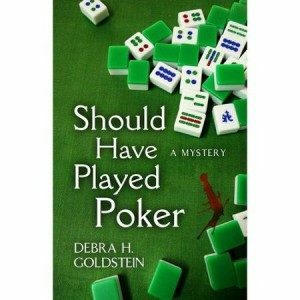 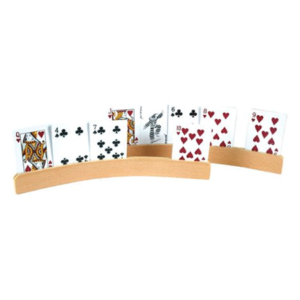 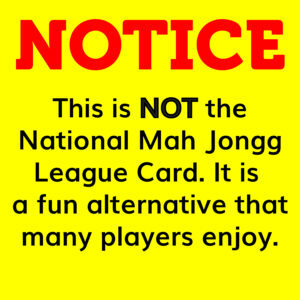 2016 American Mah Jongg League Card This is NOT the National Mah Jongg League card, but something different! 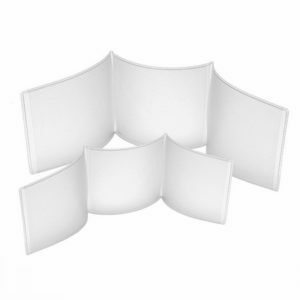 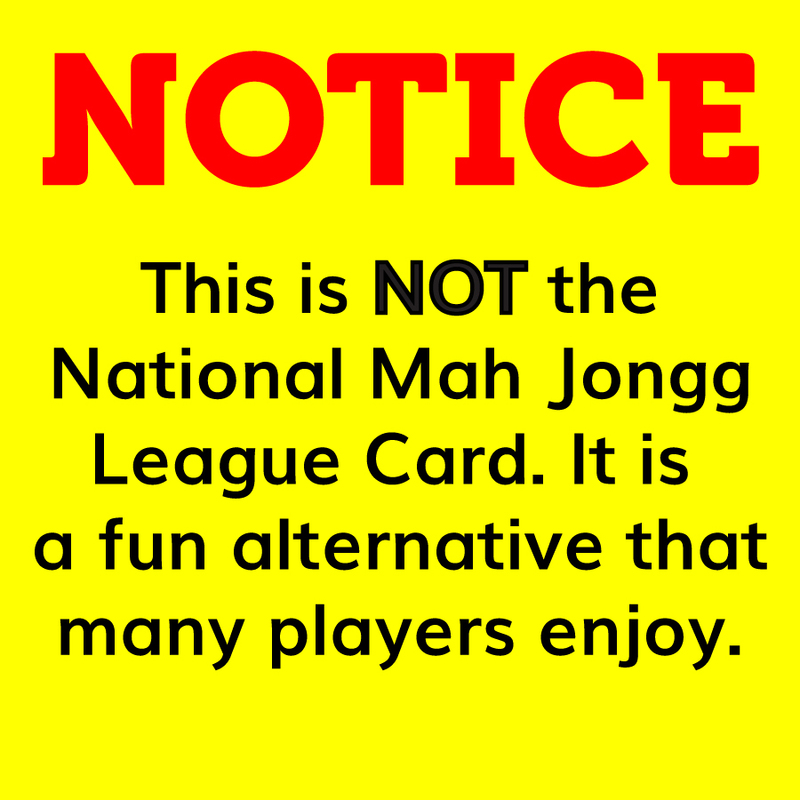 Many players are discovering this new card and loving the hands on it. 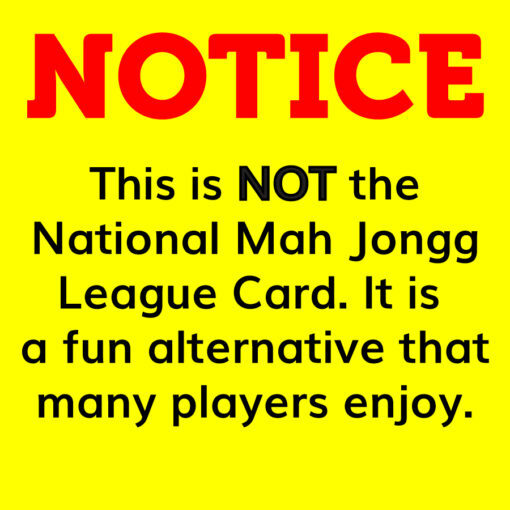 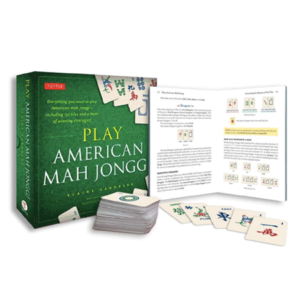 By checking this box, I understand and acknowledge that this is NOT the National Mah Jongg League card and is in no way affiliated with that company.